Many of the items O’Brien carries are made by artisans, several of them local. “It’s been such a wonderful journey to discover new makers,” she says. 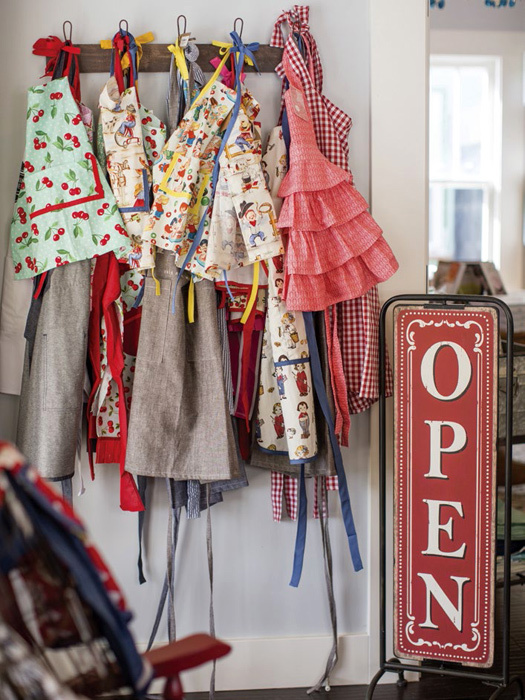 The store also hosts classes on everything from cookie decorating to seasonal cooking. The Kitchen Table is a cozy converted bungalow in East Sacramento, is stocked with cheerful ceramic bowls, hand-woven baskets, trendy barware and cocktail ingredients, table linens, cookbooks, jams and honeys, screen-printed dish towels, cutting boards, greeting cards and more. 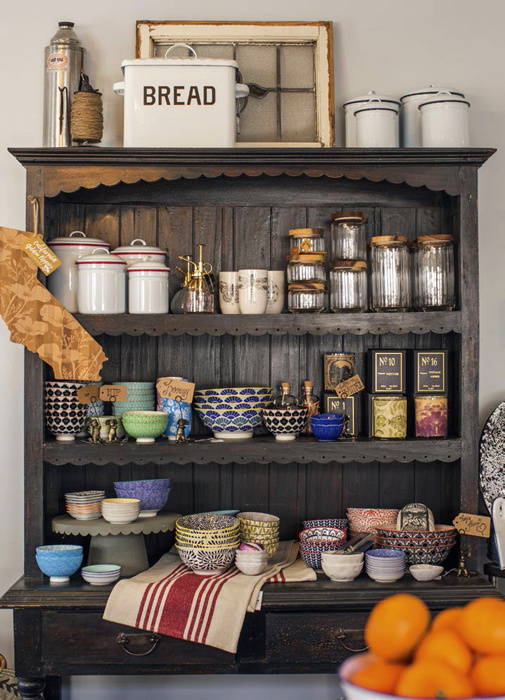 The store, a cozy converted bungalow in East Sacramento, is stocked with cheerful ceramic bowls, hand-woven baskets, trendy barware and cocktail ingredients, table linens, cookbooks, jams and honeys, screen-printed dish towels, cutting boards, greeting cards and more. Many of the items O’Brien carries are made by artisans, several of them local. “It’s been such a wonderful journey to discover new makers,” she says. 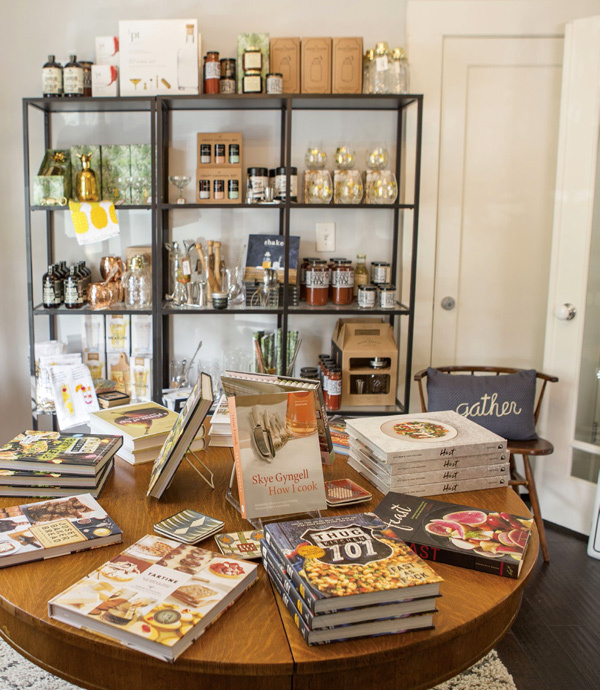 The store also hosts classes on everything from cookie decorating to seasonal cooking. “I wanted to make this place a true gathering spot. 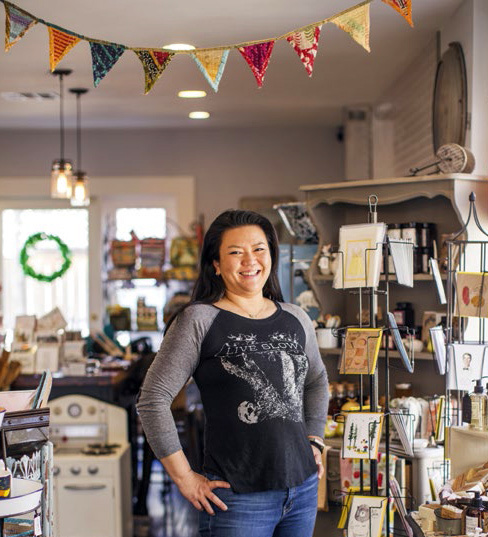 Susan O’Brien, owner of The Kitchen Table, a darling kitchenware store that opened last November in Sacramento.